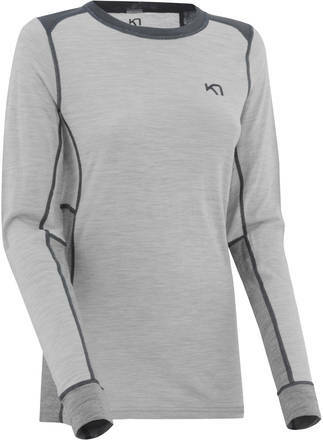 Soft and warm base layer - well suited for skiing, biking, roller skiing etc. 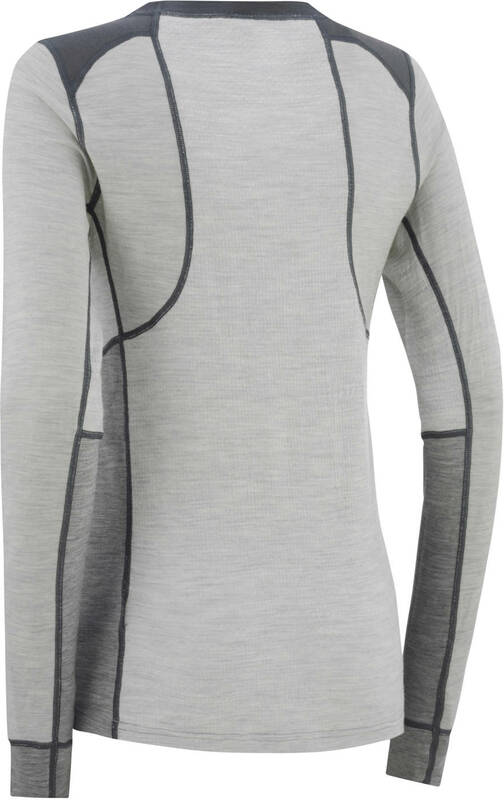 Tikse LS Shirt is made from 100% Merino wool that gives the most high-end properties in balancing temperatures. Wool has good properties for transporting and helping evaporate moisture. 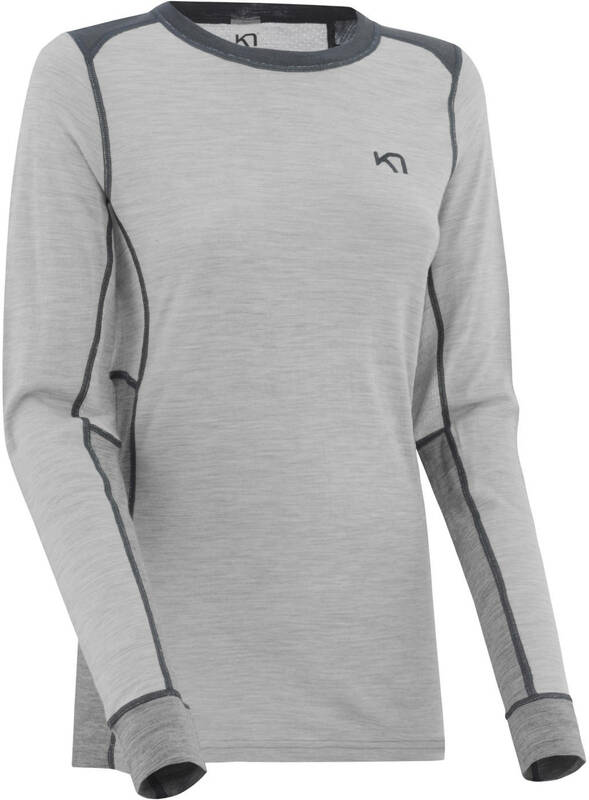 Due the 4-way stretch feature, this shirt has a nice narrow fit.